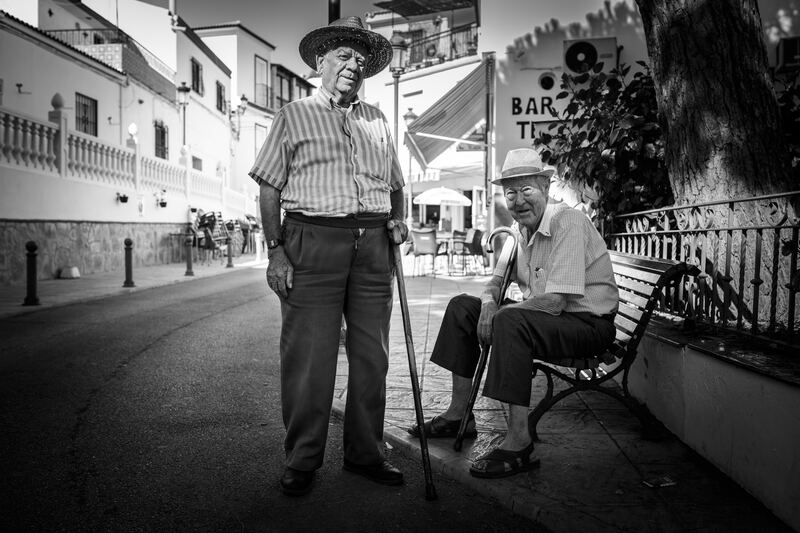 > Apparent age of the elderly : a diagnostic tool for primary care physicians? Apparent age of the elderly : a diagnostic tool for primary care physicians? To estimate the health of their elderly patients, healthcare professionals have various clinical tools at their disposal: geriatric assessment scales, health questionnaires and frailty scores. However, although these tests are appropriate to a medical context, they are more difficult for primary care physicians (PCPs) to implement because they require time and equipment that they do not necessarily possess. When evaluating the general health of an elderly patient, the PCP will first go on their detailed knowledge of him or her as well as the various signs observed during the consultation (physical appearance, gait, etc.). The objective of the S.AGES cohort was to describe between 2009 and 2014 the medical and paramedical management of patients over the age of 65 using a database generated by PCPs. Practitioners throughout France were enrolled to participate in this study involving the 3-year follow-up of some of their non-institutionalized patients presenting with a satisfactory state of health. In addition to collecting social, demographic and medical data, each PCP was asked to categorize their patients by their apparent age in response to the following question: “In your opinion, does your patient look younger or older than their age or do they look their age? “. The researchers observed that heart problems, depression, obesity, and low levels of autonomy in activities of daily living were primarily linked to patients whose estimated age was higher than their actual age, whereas high levels of education, normal levels of autonomy, lack of depression, lack of vascular problems and chronic hypertension, and low levels of medication were associated with patients who looked younger than their age. Only two variables impacted apparent age in either direction: quality of autonomy and the presence/absence of depression. Of the patients who died during the 3 years of follow-up: 7.5% belonged to those who looked younger, 8.7% to those who looked their age and 13.8% to those who looked older. It can therefore be taken away from this study that patients who look older present an increased risk of mortality: the age estimation performed by the PCPs is therefore significantly linked to mortality risk. These results suggest that such age evaluation could be represent a relatively reliable tool in the daily practice of PCPs when estimating the general health of patients. This does not mean replacing the frailty scores but using the practitioner’s clinical sense to support the diagnosis.